Oh, BLU. You make good phones for the money, but you've shown you just don't care about software time and time again. 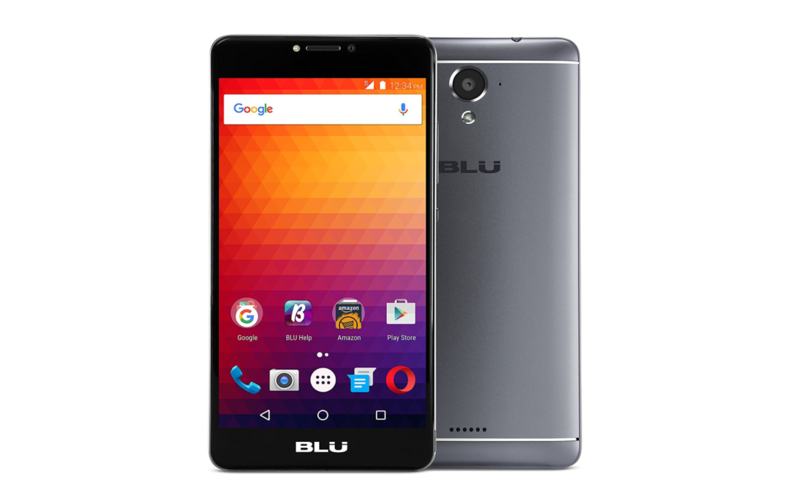 The brand new R1 Plus features some decent hardware, like 3GB of RAM and a 4000mAh battery, for $159.99... but it has Android 6.0 Marshmallow onboard. It's 2017, guys. If you haven't been turned off by the 2015 software (not likely if you're a frequent reader of this site), the R1 Plus is actually a pretty good endurance machine. The Gorilla Glass 3-topped 5.5" 720p display with curved edges isn't super high-res, but that, along with the massive 4000mAh cell, should make the aluminum-bodied Plus last for quite a while. 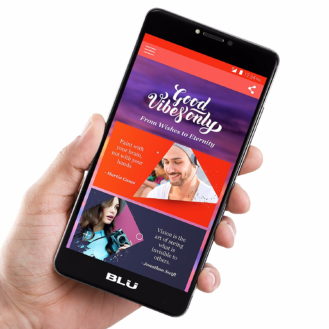 BLU claims that it has 30 days of standby and will last for 2-3 days without charging. Impressive. 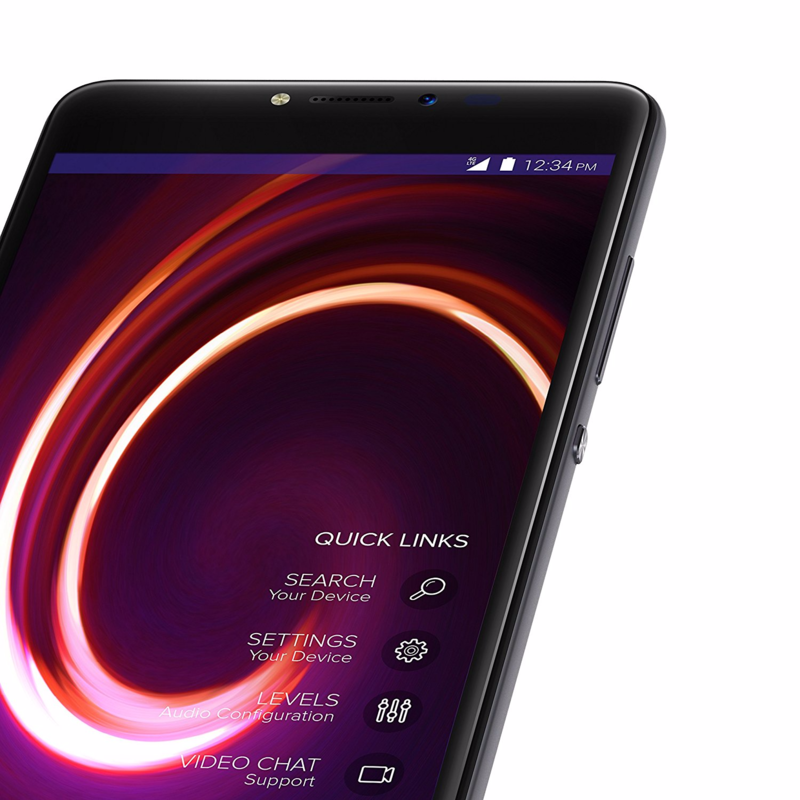 Performance specs include a 1.3GHz MediaTek MT6737 quad-core processor, 3GB of RAM, and a 32GB of storage and a microSD slot. That shouldn't make for a speed demon, but it should be adequate in normal use, especially with that solid amount of RAM. It's also nice to see 32GB of storage becoming the norm on even sub-$200 devices. Out back, there's a 13MP shooter that's capable of a standard 1080p at 30fps - nothing special. 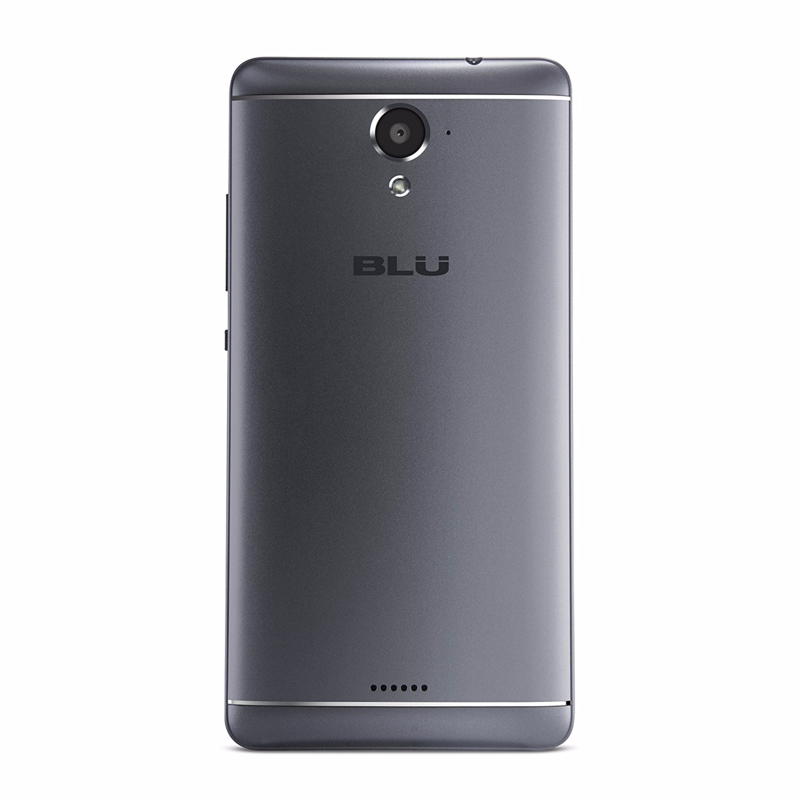 On the front, though, there's an 8MP unit with LED flash, which should make for a great experience for those of you selfie-takers. There's also a headphone jack (thank God) and a rear-facing speaker. 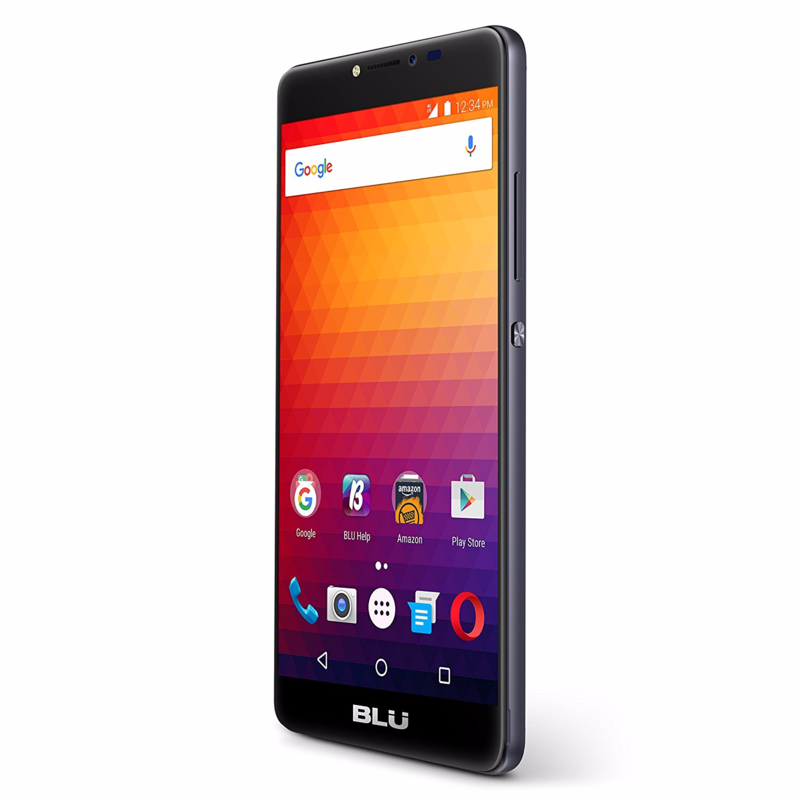 The BLU R1 Plus supports LTE (bands 2, 4, 7, 12, and 17), and is GSM unlocked for carriers such as AT&T and T-Mobile. It only appears to come in one gray color, which does look pretty nice. It's already available at Amazon for $159.99, and should be at Best Buy shortly.